Tickets for the game were sold at a symbolic nine euros in memory of the player’s shirt number, which they have also withdrawn from use. 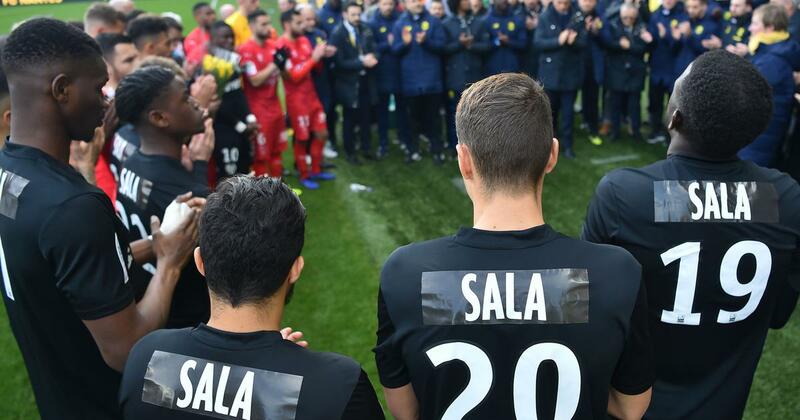 Emiliano Sala’s former club Nantes gave a final rousing send off to the Argentine striker, whose body was recovered from a crashed plane this week, with a series of moving gestures in their Ligue 1 game with Nimes on Sunday. As the Nimes players came out onto the pitch they headed to the main Nantes stand and placed flowers before a large written tribute reading ‘Emi forever’. Around 37,000 fans were on hand to see a giant portrait of Sala displayed in the centre-circle ahead of the game, and a minute’s silence was observed before spilling into rousing applause. Nantes coach Vahid Halilhodzic, who excelled when he himself was the club’s No.9, said he felt a special attachment to Sala, who he described as a “lovely lad”. “He has left an eternal mark on this club, on top of it all [the death] it was such a shock, him disappearing and the hope gradually dwindling,” he said. The Bosnian, who coached Lille and PSG previously, and more recently Algeria and Japan, said the club could not hide behind Sala’s disappearance. “It’s a nightmare of course,” he said after his team’s 4-2 defeat after being 2-0 up. But no side of mine has ever given up a lead like that and conceded four goals at home. Never. From now on I want an outright battle for survival. 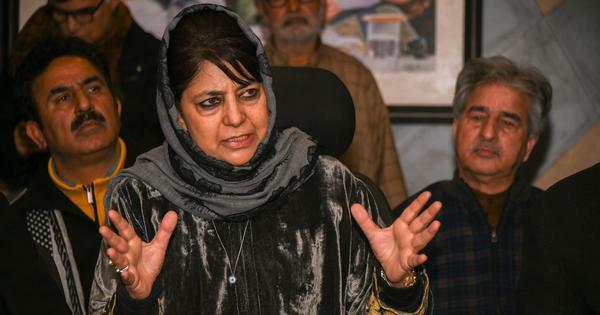 The players are obviously shaken, and this is a very heavy thing to deal with,” added the 66-year-old. Fans appeared still focussed on Sala himself. “He was a warrior on the pitch and a nice guy off it,” said Nantes fan Nathalie as she laid yellow flowers at a makeshift shrine of scarves, photos and bouquets outside the stadium. “He was a straightforward guy who displayed the kind of personal qualities we would like to see more of in football,” said another fan, 21-year-old Aubin Dubuche. Nantes players had promised to ‘win for Sala’ and goals from Kalifa Coulibaly and Abdul Majeed Waris gave them a 2-0 half-time lead over Nimes, but emotions had worn the home side’s nerves thin and they collapsed to a 4-2 defeat. Third-placed Lyon lost a league game for the first time since December as they were beaten 1-0 by Patrick Vieria’s Nice after Remi Walter’s second-half penalty. 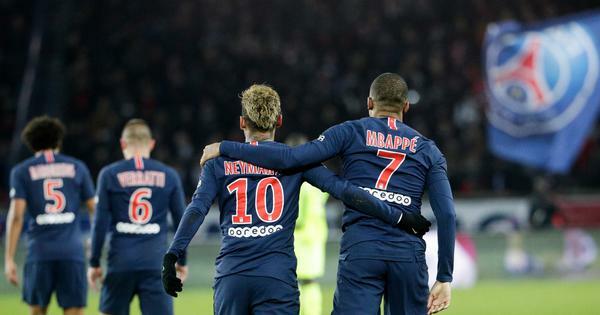 Lille overcame Guingamp 2-0 to consolidate second spot – 10 points behind PSG – and Rennes sailed past Saint Etienne 3-0 as they eye Europa League qualification.